A commercial lease is a legally binding agreement pursuant to which the landlord agrees to grant the tenant a right of possession of a commercial premises for a period of time on terms and conditions agreed by both parties. Typically, a commercial lease will be in writing and contain an extensive set of terms and conditions outlining the rights, obligations and liabilities of the landlord and the tenant in respect of the commercial lease. Whilst a commercial lease cannot seek to impose any terms and conditions which may be contrary to the law, the landlord is at liberty (and will commonly) propose terms and conditions which are commercially and legally favourable to the landlord. For this reason, it is not uncommon for the tenant to engage a leasing lawyer to provide legal advice about the terms and conditions of the commercial lease and negotiate with the landlord’s lawyer in relation to any amendments. A commercial lease is often a lengthy and complex document, which covers a number of highly important issues (such as, for example, the rent, outgoings and other costs and charges payable by the tenant). A commercial lease will also often be one of the more substantial financial undertakings of a business. Accordingly, the tenant should ensure that they fully understand their financial and other obligations under the commercial lease, as a failure to comply with said obligations may lead to a breach of the commercial lease, which may entitle the landlord to pursue the tenant for various costs and damages, and prove very costly to the tenant (if not lead to business disruption or complete business failure). If you are about to enter a commercial lease and you would like to obtain some legal advice about the terms and conditions of the proposed commercial lease, before you actually sign any lease document, or make any commitments to the landlord in respect of the proposed commercial lease (by, for example, signing an Offer to Lease or like document), please contact AdviiLaw today to obtain an obligation free quote from an experienced business and leasing lawyer. Contact us on 07 3088 7937 or email us at admin@adviilaw.com.au. If a proposed lease of a commercial premises falls within the definitions of the Retail Shop Leases Act 1994 (Qld) (the ‘Retail Shop Act‘), then the commercial lease, as a matter of law, is considered a ‘retail shop lease‘ and is governed by the rules and regulations of the Retail Shop Act. The object of the Retail Shop Act is to promote efficiency and fairness for retail businesses in Queensland by imposing minimum standards for retail shop leases and providing a dispute resolution process for retail tenancy disputes. 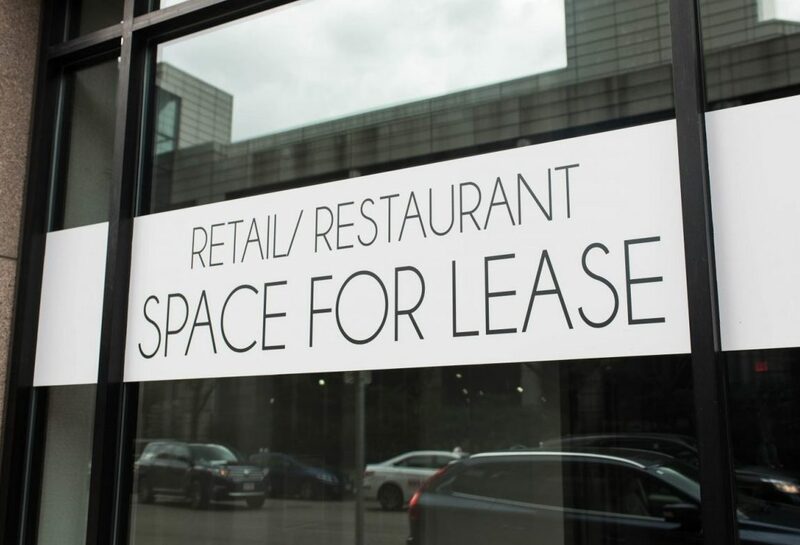 Generally, to obtain the protection of the Retail Shop Act, the lease has to fall within the meaning of a retail shop lease under the Retail Shop Act. a ‘retail business‘ means a business prescribed by the Retail Shop Leases Regulation 2016 (Qld) (‘Regulations‘). its whole or predominant activity is, or is a combination of, the sale, hire or supply of goods or services mentioned in Schedule 1 of the Regulations. If you are entering a new retail shop lease or taking over an existing retail shop lease, and you would like to obtain legal advice about the terms and conditions of the proposed retail shop lease, including having the mandatory legal advice report certificate prepared and signed by a duly qualified and licenced lawyer, please contact AdviiLaw today to obtain an obligation free quote. Contact us on 07 3088 7937 or email us at admin@adviilaw.com.au. This commentary is of a general nature only, containing nothing more than some general information for the reader. It is not intended to be legal advice, nor cannot it be relied upon as legal advice. To this end, please read our Website Terms including the disclaimer contained therein carefully. Laws, rules and principles may be subject to sudden and unexpected changes and you should always consult a lawyer about your specific circumstances.